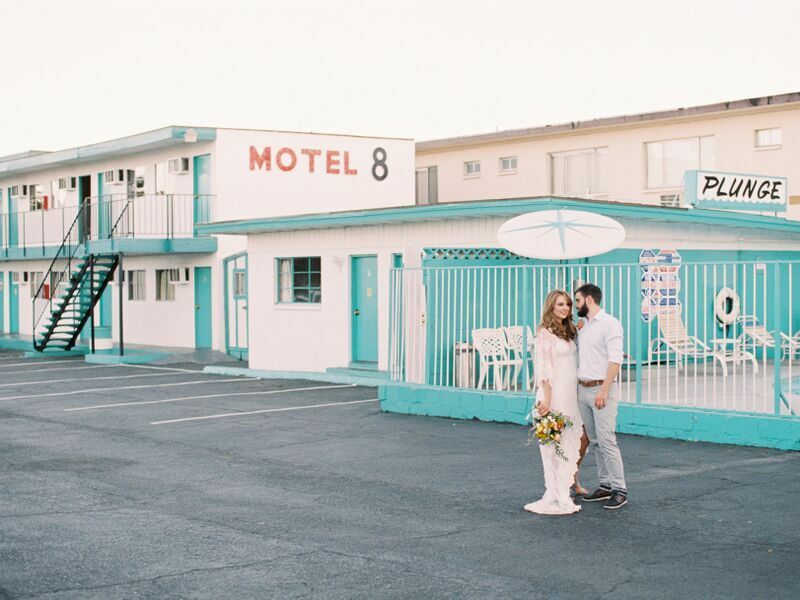 Las Vegas is a romantic place to have your perfect wedding getaway with the people you love. The city has been known for offering a wide range of great entertainment and relaxation facilities. If you are looking to have a unique elopement ceremony, you can have it in Vegas without spending too much on it. With the many wedding packages available, you can surely choose one that suits your budget. 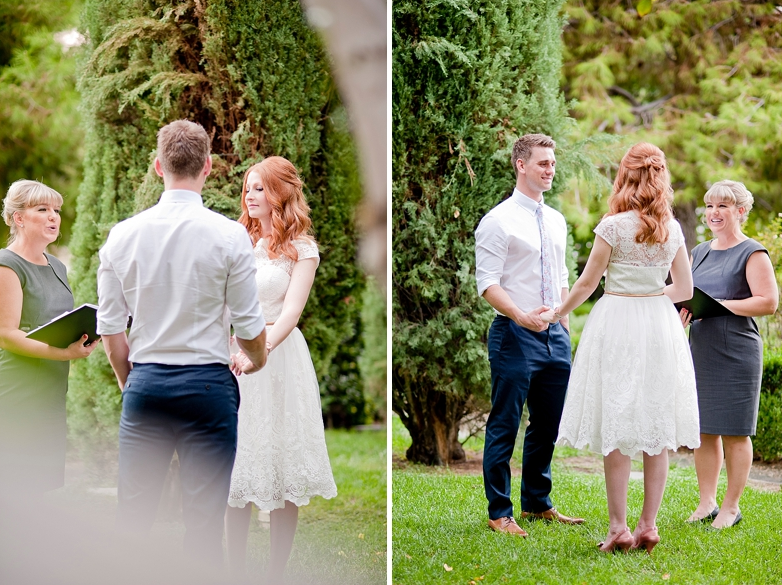 Read on to learn how to make your elopement a success. 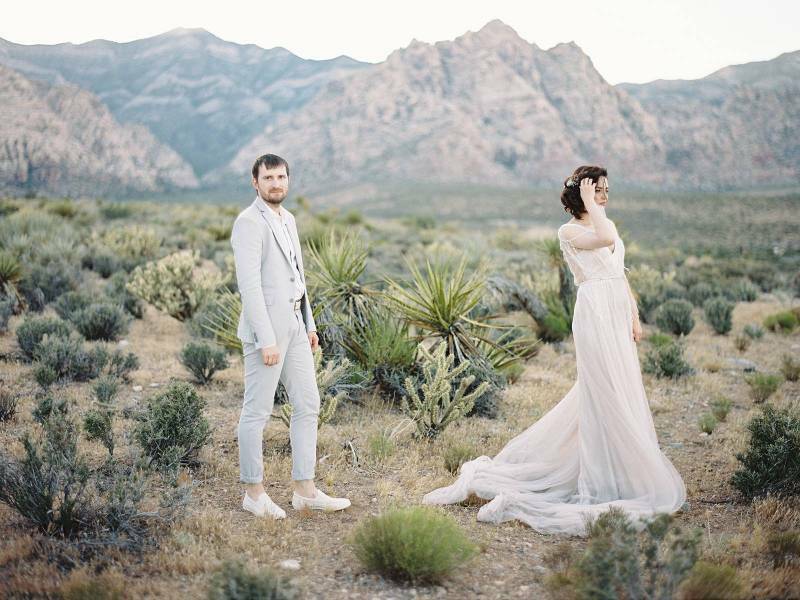 In Las Vegas, there are many places you can have your intimate elopement, from wedding chapels, church, or Synagogue. Also, you can choose to have a simple civil ceremony at the office of the Clark County Commissioner of Civil Marriages. Just make sure you reserve in advance the date you want to get married so you don’t have to deal with last-minute hassles. Moreover, decide on the minister, priest, or rabbi you want to officiate your wedding. Comparing prices can help you get the best deal. Keep in mind that a number of packages include offers like photography and flowers, so know what to consider when you plan your elopement. Planning your outfits early will make sure that you wear exactly what you want. With some chapels, you may be required to put on formal attire so check with the chapel in advance. Some wedding packages will cover things such as the wedding cake, your nails, hair, and makeup while others don’t. Thus, always know that your chosen package includes. Since there are many wedding package providers in the city, ensure you choose one that will prioritize your interest. Getting a Las Vegas marriage license is important. Just download and print an application form online, fill it out and submit it to the Clark County Marriage Bureau. Prepare to give your identification. If you are a minor, they will require that your parents or legal guardian is present. Apart from giving a wonderful and memorable getaway, Las Vegas is a friendly city for weddings. The city’s marriage bureau is open round the clock on Saturdays and Fridays and you don’t have to produce a blood test. 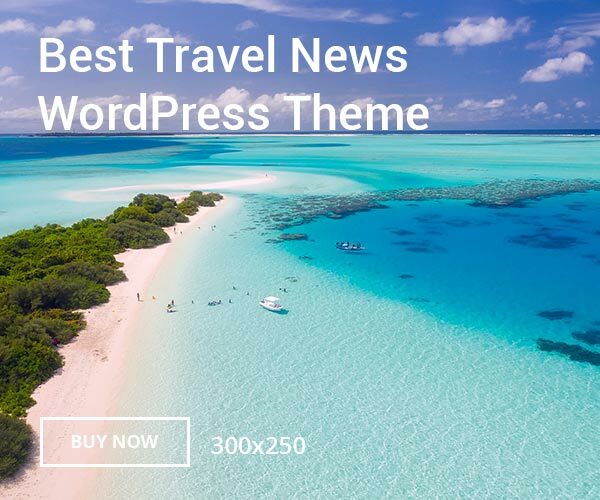 Having a competitive market, Vegas can make your dream wedding a reality at a low price and let you enjoy the joys of this country with your loved ones.